Now that pizza above is indeed lots of pizza! 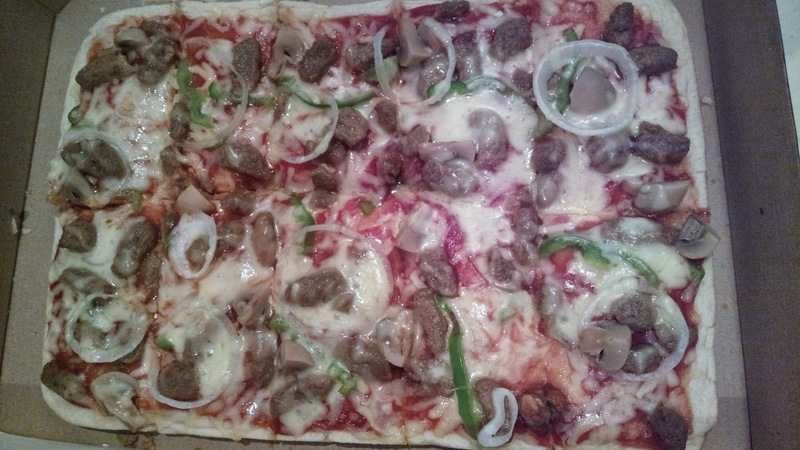 It’s the rectangular shaped pure beef supreme from Lots’a Pizza. They deliver too. Just call a nearby branch. 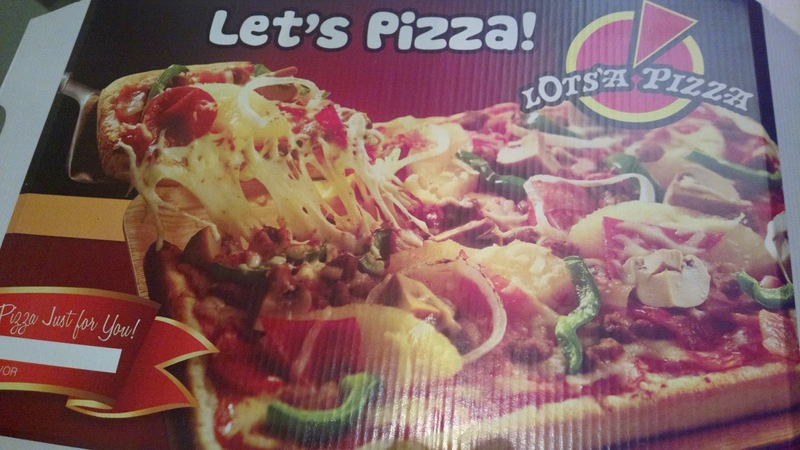 For a complete menu of products, branches, contact details, and even franchise opportunity, visit www.lotsapizza.com.ph.